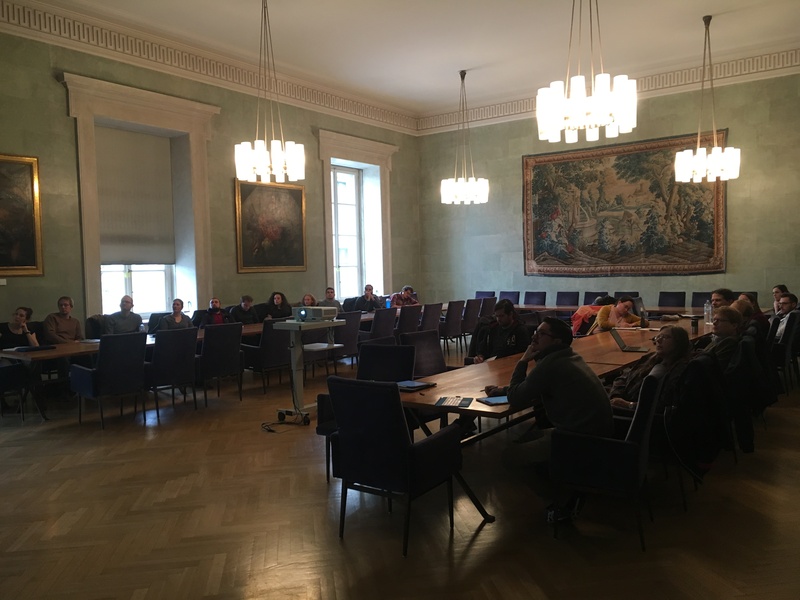 Hauke organized a one-day workshop on „Mantle Dynamics and Deep Earth Material Cycles“ that took place in Munich on November, 20th and was funded by the Bavarian Academy of Sciences (Link). 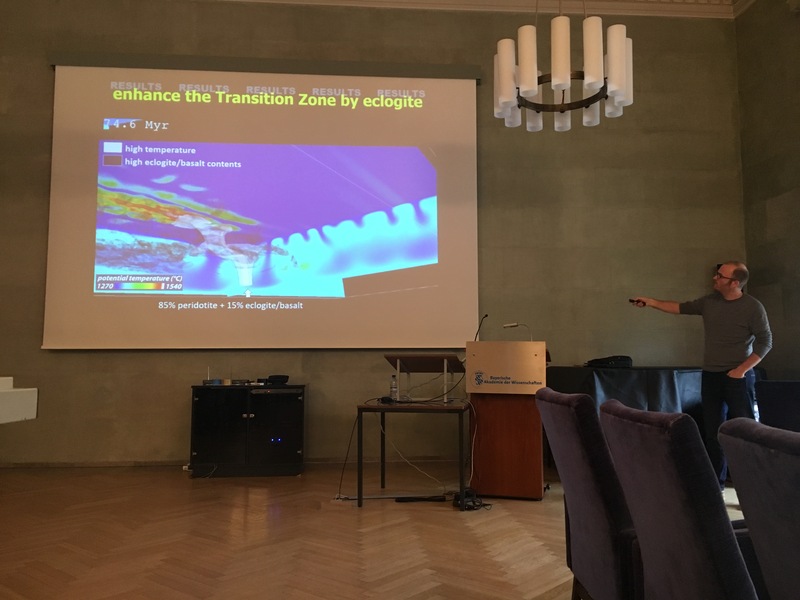 The idea of the workshop was to bring together scientists with different backgounds (experiments, modelling, geophysics) in an informal environment to discuss about current concepts of mantle flow and foster future interdisciplinary collaborations. The flyer to advertize the workshop can be found here (pdf), some impressions can be found below the program.